A MASS mortality of lugworms and shellfish on the west coast has been caused by a seasonal algal bloom, the Marine Institute said. 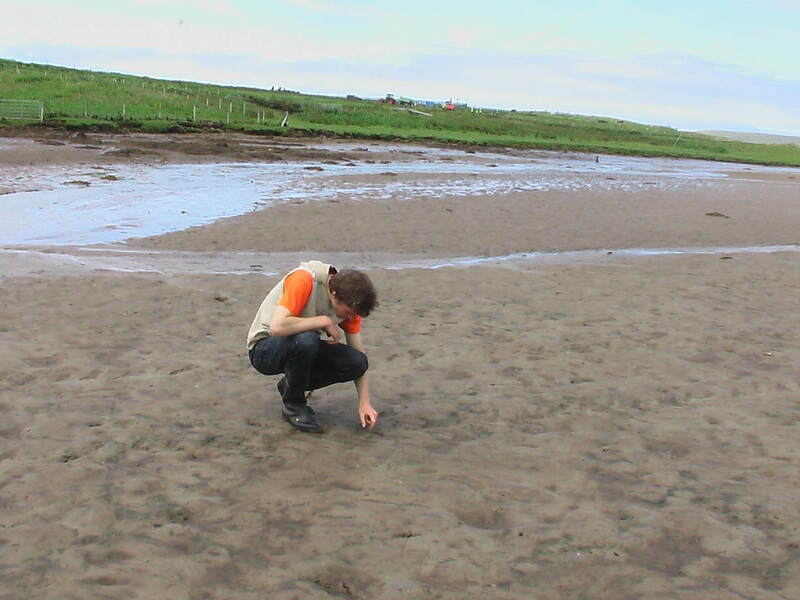 Thousands of lugworms have died on the north Mayo coastline since last weekend, while dead cockles have been found on the sand at Rossport, Glengad and Broadhaven Bay. Marine Institute scientist Joe Silke, who runs the national phytoplankton monitoring programme, said the deaths were caused by an algal bloom or “red tide” which was toxic to bottom-dwelling marine species, such as shellfish and certain species of fish. Seawater samples submitted to Marine Institute in the past few weeks have shown the presence of a species of Phytoplankton that can harm marine animals, and some mortality have been reported among oysters, cockles and lugworms from the Mayo to Donegal coastal regions. THE BACKERS of a proposed €600 million energy project are considering High Court action against the energy regulator in a row over proposed charges for using the Republic’s natural gas network. The Commission for Energy Regulation (CER) has decided that all natural gas suppliers operating in the Republic should pay for two pipelines connecting Ireland and Britain, irrespective of whether or not they use them. Today, 2nd of July, thousands of dead Lugworms were found in the sands around Sruwaddacon estuary. Sinn Féin senator, Trevor Ó Clochartaigh, has accused Minister Pat Rabbitte of mistaking the demand of communities to benefit and own their natural resources for “soft-headed romanticism”. Acting Chairman (Senator Paul Coghlan): I welcome the Minister for Communications, Energy and Natural Resources, Deputy Pat Rabbitte. [Shell to Sea] Please be advised that the Tony O Reilly who is a significant shareholder in the Sunday Independent, also owns oil & gas exploration company Providence Resources. The Minister for Natural Resources Pat Rabbitte has revealed that the true cost of the decade-long Shell to Sea protest is now €2bn, including hundreds of millions directly borne by the taxpayer. So far the main source of controversy in the Shell to Sea conflict has centred on a current garda policing bill of €14.5m. However, speaking to the Seanad last week, Mr Rabbitte said the real costs of the campaign, which was recently described as "protest tourism" by Alan Shatter, was closer to €2bn.